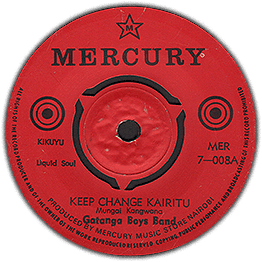 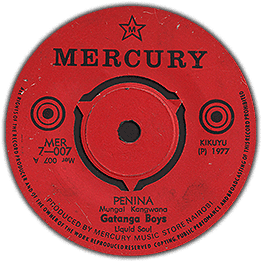 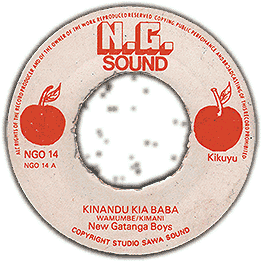 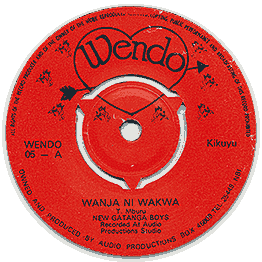 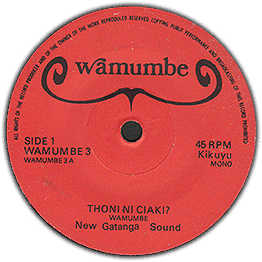 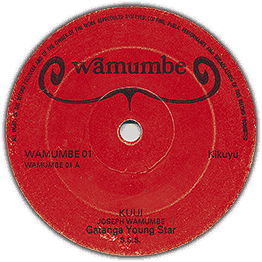 Typical Kikuyu benga doublesider, one with female vocals. 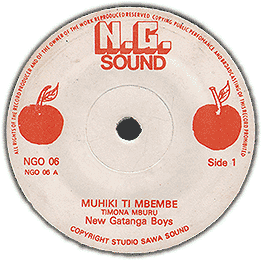 Check soundclip. 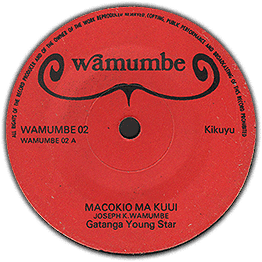 Disc has a few marks that will give some ticks.